A number of new venues over the last few years has transformed the Trossachs from a traditional cragging backwater to a rediscovered gem of modern bouldering philosophy. The main areas are Loch Katrine, Stronachlachlar, Ben A'an and Ben Ledi. 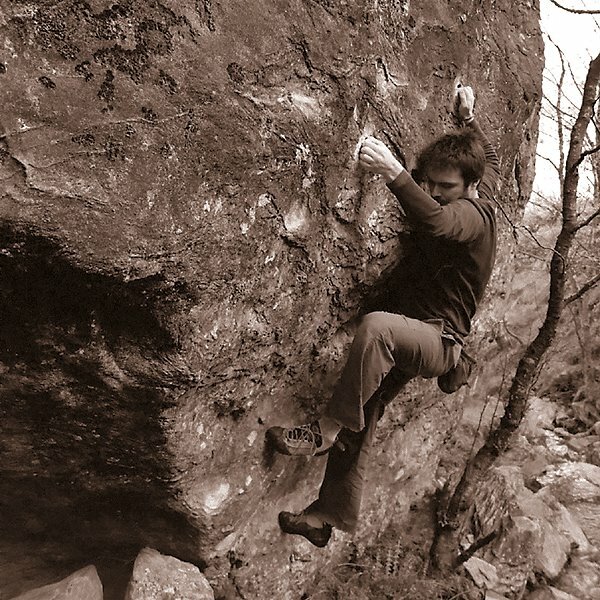 LOCK STOCK AND BARREL V9 - Dave Macleod's testpiece on the Sebastopol boulder. 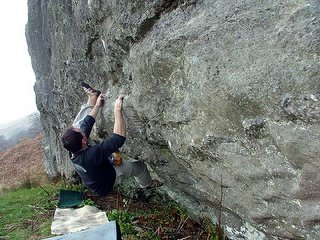 This gut-buster sit starts under the blunt arete and hooks and slaps up to a desperate slap for the sloper on the original V2 problem of Sebastopol. The true cave start remains a big number. BOOMER V1 - the excellent and remarkably easy dyno (if you commit!) on the Fence boulders at Stronachlachlar. From a handrail, wind up the spring and boom for the apex jug. Try not to let your feet helicopter you off, stamp your foot on the wall as soon as you can! 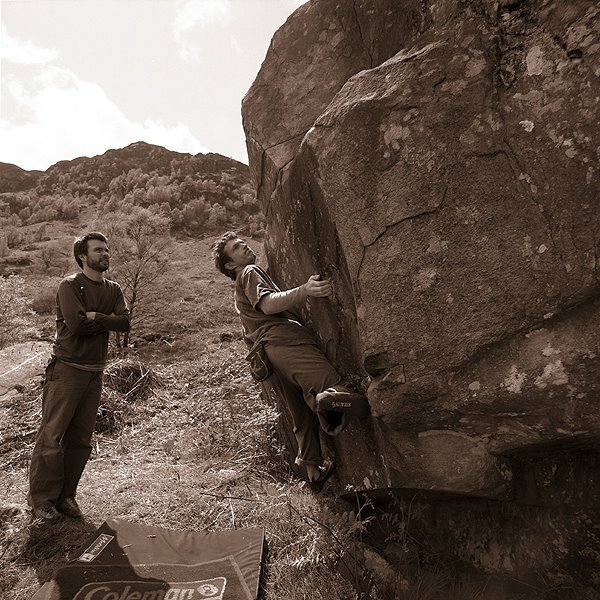 TOURIST TRAP V5 - Loch Katrine - From a sit start on this arete, gain a two-finger sloper with a long reach, then figure out the best body position to grab the lip holds. Traverse left to escape this trap! 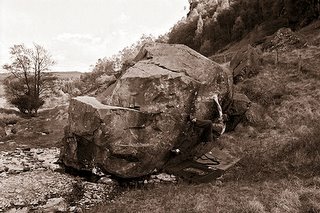 WATERCOLOUR CHALLENGE V3 - Bob Ewen's excellent pocket problem on the well-hidden stream boulder at Loch Katrine. 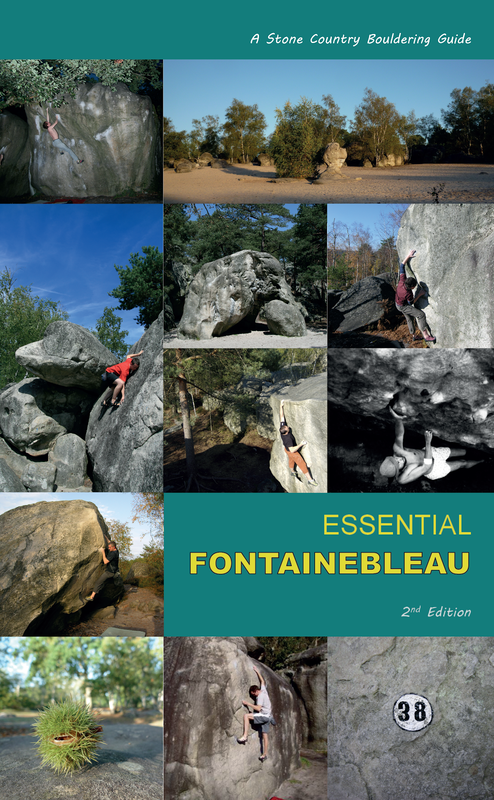 Snap up to the pocket, gain a side-pull and good footwork should lead you to a high ledge and direct finish. NAVIGATOR V3 - Sebastopol Boulder, Loch Katrine. This sit-start on the main wall requires you to get into a deep Egyptian and poise before your slap to the sidepulls which leads into the right-hand groove of Sebastopol. 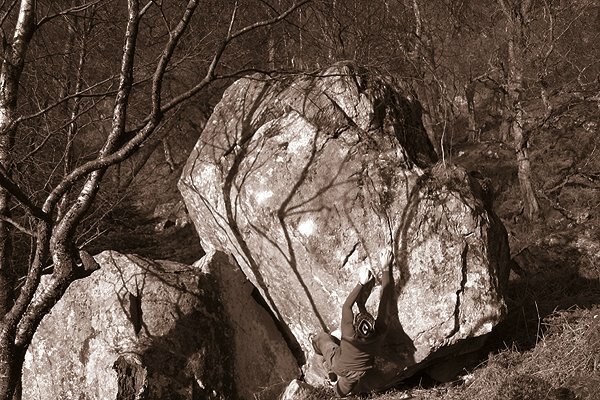 PALLBEARER V2 - The Ben Ledi boulders have lots of good highball problems. This one takes the south wall of the highest boulder and requires a long confident reach and strong left arm. The best problem here is actually Scott Muir's 'Dawn Wall' V3, the left hand-groove on the Sunstone, but I have no pics of that as yet. 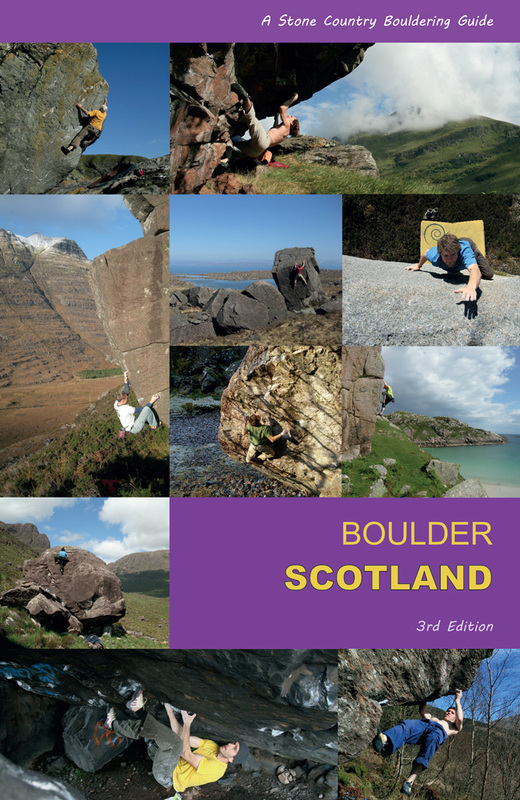 STAND-UP COMEDIAN V5 - An esoteric gem on the Ben A'an boulders, this takes the sunny west wall of this boulder from a sit-start at the obvious ramp. 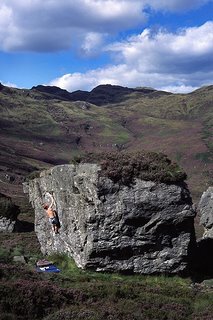 A diversion right allows the lip to be regained and a frustrating slap up and right to improving holds is the crux. 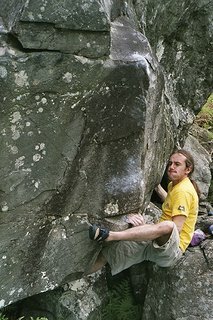 FIGHT CLUB V4 - Loch Katrine - the first boulder you come across on the south west shores of Loch Katrine, this obvious challenge climbs right from a jug through poor slopers to a hard pull over the bulge. Heels and cool conditions are your tag partners. 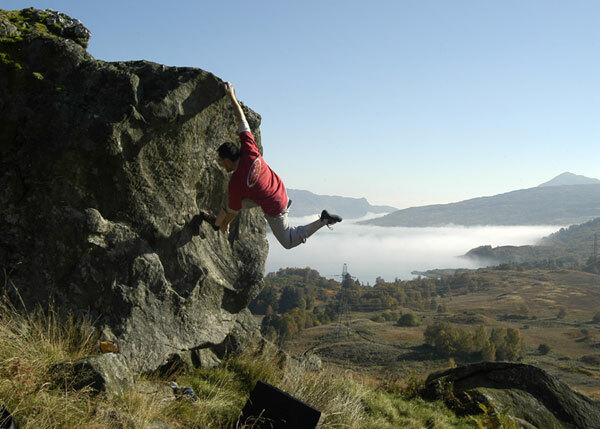 NAMELESS PIMP TOY V7 - Stronachlaachlar - the traverse of the Long Boulder at the foot of the forest above Loch Arklet. 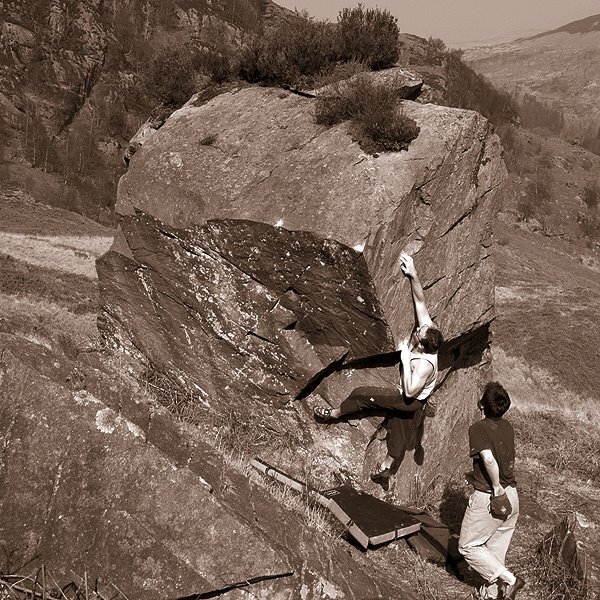 This combines the cruxes of three straight-ups, linking them togtether to create a sustained left to right traverse. Start at the left edge of the wee cave and finish far right at the juggy groove. The lip traverse on the boulder behind this one is Dave Redpath's excellent 'Virgin Suicides', about the same level of difficulty.